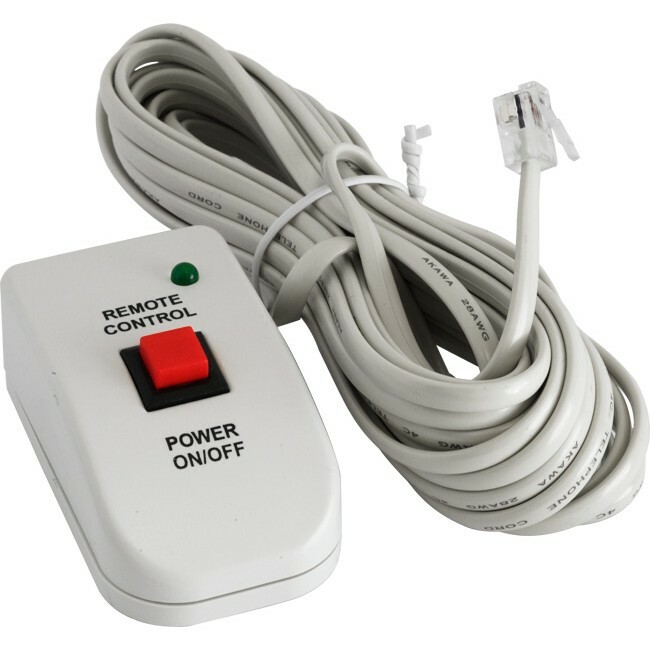 Remote control to suit PIN1200 inverter. Allows you to remotely turn the inverter on/off. Turn on the inverter power first and then you can use the remote control to turn on or off the inverter away from it.